The concept for Cream—a small, urban, restaurant-focused distribution company carrying cutting-edge winemakers—originated with Dennis Styck, a sales executive at the Mid-America Wine Company, based in Des Plaines, Illinois, which later became Vintage Wines. He tapped Pates, a former colleague, in 2001. The company was initially backed financially by Terlato Wine Group, but both Styck and Terlato soon exited. By 2003, Pates and Payne had become Cream’s owners. 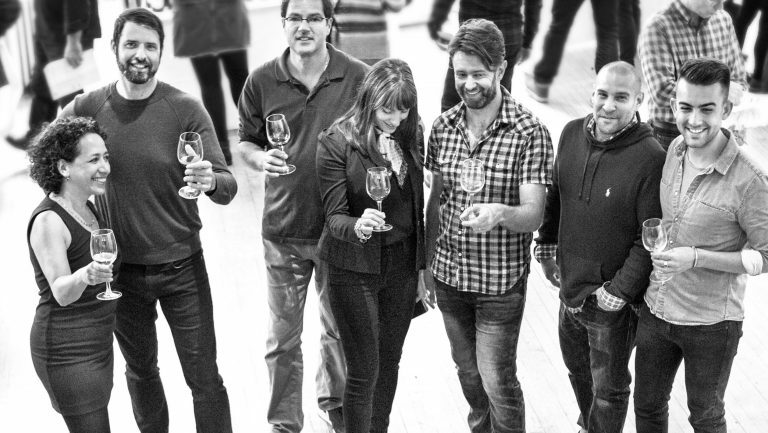 Pates and Payne spent the next five years slowly developing their portfolio, which when they became independent was made up of about 30 suppliers with 150 wines. The economic crash in 2008 prompted the company to add spirits as a complementary revenue source. Since then, Cream has grown steadily, reporting sales growth of 15 percent to 20 percent per year. Today, the company represents 390 suppliers, 24 of which are spirits, 16 of which are sake, and 53 of which are imported directly. In the early days, Pates and Payne both focused on sales. But as the company grew, Pates led sales while Payne specialized in finance and operations. Cream’s early portfolio comprised small, family-owned wine producers in the Pacific Northwest and California. The company expanded slowly but steadily, adding estates from Australia, New Zealand, South America, and Portugal over the years, along with established domestic labels. Cream’s dedication to sustainable practices in the vineyard informs its approach to business growth. The professional growth of its employees is tracked as a metric of company success. “We believe in finding and developing talent,” Pates says. “Many of our leaders and managers started in entry-level positions.” Currently, the company has 29 employees, with Pates running a 15-person sales and marketing team and Payne managing a 14-person operations team. Growing and promoting talent within Cream’s controlled environment in-house is one thing. But the company learned the hard way to carefully vet a producer’s goals before investing in a partnership. “Over our 16 years we have launched or built up many a brand that has moved up the distribution chain in pursuit of selling to a national or global marketing company,” Pates notes, citing Banshee, Susana Balbo, Charles Smith, and Cycles Gladiator as examples. Cream now tries to ensure a “mutual long-term fit,” Pates says, before making a commitment. That may sound a lot like dating—and it is. Pates and Payne recount one relationship that has been fraught with plenty of drama, passion, and intrigue. “Koerner Rombauer actually approached us when we first got started in 2001,” Pates recalls, referring to the patriarch of Rombauer Winery in Napa, California, “because the family winery was significantly underperforming in Chicago. “I met with Koerner at Gibson’s [Steakhouse, in Chicago] in late 2001 and arrogantly and stupidly told him his brand was a dinosaur and we were going to pass on representing him,” Pates remembers ruefully. “You could see the steam coming out of his ears. He slammed his fist on the table, which surprised me and half the restaurant.” After Rombauer unloaded a series of expletives, he relaxed and proceeded to convince Pates that he was wrong. Cream now adds about 20 to 30 new producers a year and invests significant time and energy in building buyers’ relationships with its brands—through unique events like pig roasts, sake bus tours, paella festivals, and warehouse BBQs that bring producers and buyers together, and through social media campaigns. 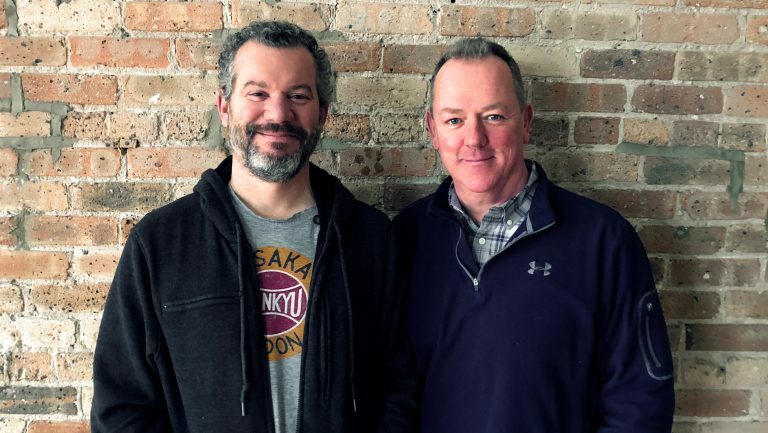 In addition, Cream has helped develop Chicago’s sake market over the past decade and a half. Pates was inspired to study sake after representing the products of an early importer client, Vine Connections. “I dove in, got certified, and traveled to Japan to absorb the culture and learn about the brewing process,” Pates says. 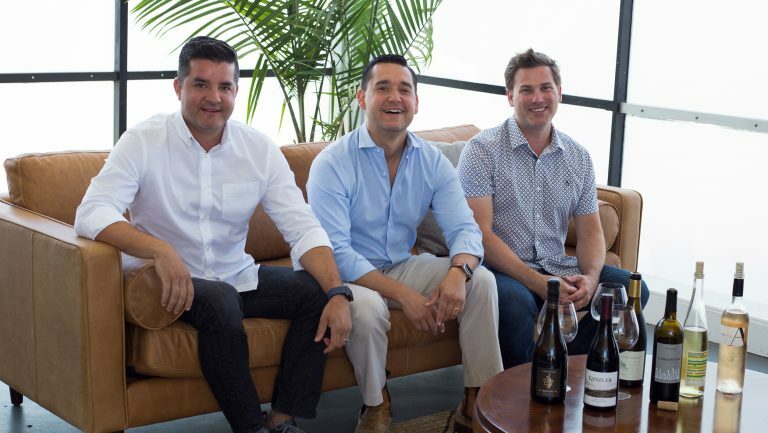 Although the company no longer works with Vine Connections, Cream remains committed to sake—it now partners with Wine of Japan, one of the oldest sake importers in the United States. Using one relationship as a springboard to another is part of Cream’s modus operandi. The search for terroir-driven wines has always been embedded in Cream’s DNA, it wasn’t until Pates and Payne met Zev Rovine of the Brooklyn-based natural-wine importer Zev Rovine Selections in 2010 that they fully immersed themselves in the world of natural wine. 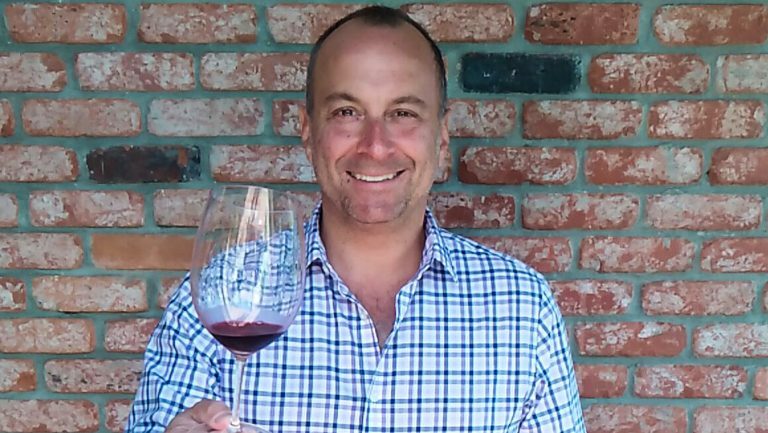 “Through Zev Rovine Selections, we forged relationships with other niche importers,” says Pates, “like the New York–based Selections de la Viña and Vom Boden, as well as alternative domestic producers like Les Lunes of Orinda, California; Martha Stoumen of Northern California; and Ruth Lewandowski of Utah.” That strong natural-wine portfolio then led them to Sonoma County’s Bedrock Wine Co. and Scribe Winery. As Cream opened its portfolio to more natural wines, it also slowly began introducing a few artisanally produced spirits. Its first product, naturally, arrived in 2008 through a connection. “Jimi Brooks and Tad Seested [of what was then Ransom Wine] were some of the first producers in our portfolio, and we’re still with them today,” Pates says. He met Seestedt through Brooks, of Brooks Winery in Oregon. Seestedt debuted Old Tom Gin right after the economic crash and rebranded Ransom Wine as Ransom Wine & Spirits. “His timing was perfect,” Pates says, “given the economic crisis. Restaurants were reconceptualizing and becoming more tavern-like, and cocktail programs were elevated.” Pates says Ransom Old Tom Gin put the importer-distributor on the “craft spirits map” in Chicago. 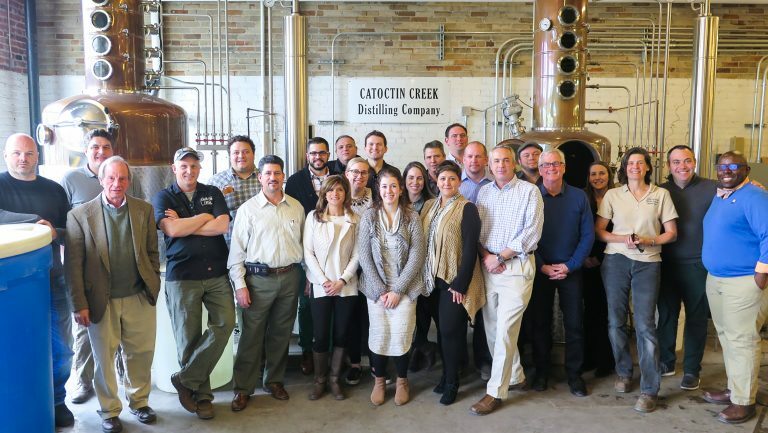 Cream’s spirits program, run by Christophe Bakunas, now makes up about 20 percent of the company’s sales. Cream forecasts growth between 10 and 15 percent this year. But the company has learned from experience that long-term thinking is most effective when space is built in for new relationships, opportunities, and of course, Murphy.